Insurers are under immense profitability pressures due to macroeconomic factors, modest premium growths, increase in catastrophic losses, and rise in customer service & technology expenses. 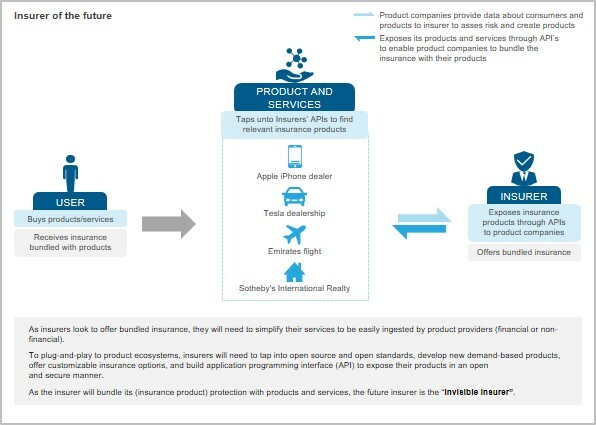 The emergence of global connected ecosystems, disruptive business models, sharing economy, and competition from non-traditional players are key drivers of change in the insurance industry. Responding to change drivers, insurers are moving from “insuring loss” to “ensuring protection” for customers. Bundling of insurance is another key trend in the industry, with insurers increasingly becoming invisible to the end-customer. 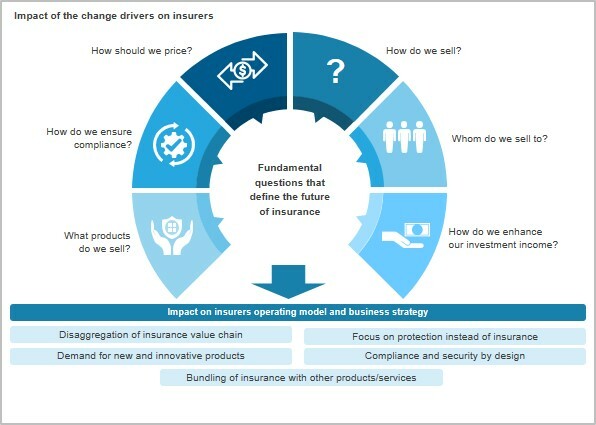 To address these challenges, insurance firms are collaborating with service providers and adopting next-generation technologies such as blockchain, AI, and IoT.